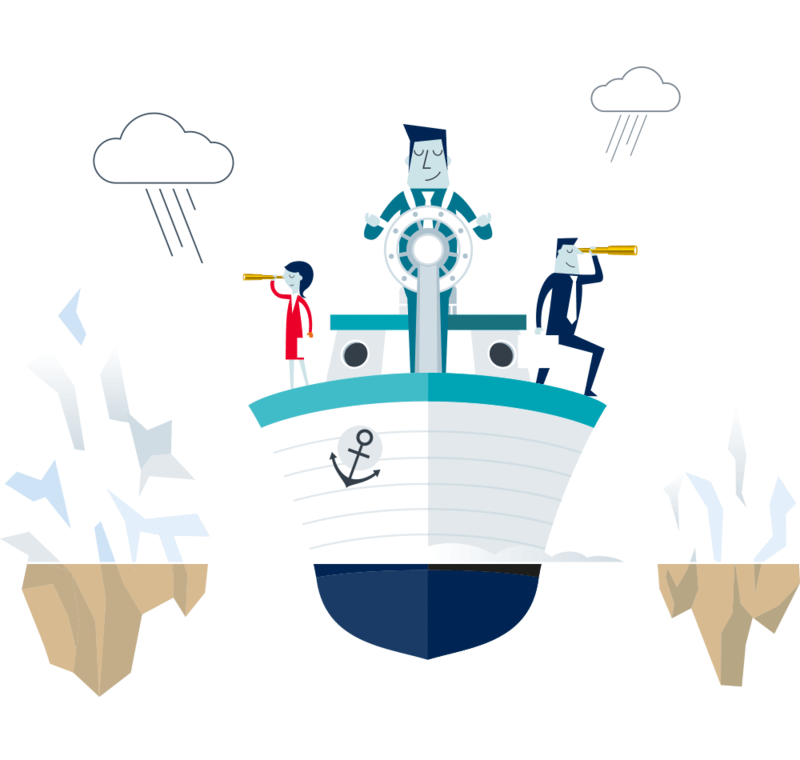 Many users of Microsoft Dynamics NAV and Microsoft Dynamics 365 Business Central find themselves in need of some training to boost their skills and confidence but lack the time to commit to a full day course. Also, everyone has different needs and one size doesn’t fit all so we are trying to help by offering multiple pathways to access training, ranging from free video playlists and workshops for our customers to very affordable two-hour Skype booster sessions to cost effective whole day courses. Let’s start with the free stuff! For Dynamics NAV we have an overview playlist with 20 videos covering basic skills to make users effective in the system, all short, effective and tried and tested with some now having over 48,000 hits! Scheduled training courses, with quality booklets and videos to support them! We have been offering scheduled training courses for over two years now, we are a registered CPD provider and some of the courses count towards your CPD hours/points. These courses run at our base here in Wolverhampton but can be delivered on site for customers when required and are all backed up by high quality printed training materials and videos – ensuring users get best value from the sessions. We offer courses in Excel, Jet Reports and Power BI as well as Dynamics NAV and Dynamics 365 Business Central courses covering overview, system administration, finance and sales/purchase. Not all of these courses are scheduled regularly, some are less in demand, but we offer a more flexible ‘on demand’ option for these. Our website explains more and has dates for the scheduled courses here. Spend time training not travelling!  As a Microsoft Gold Partner and one of the UK’s biggest Dynamics NAV partner, we have many customers throughout the UK and further afield who are a significant distance from us. Combine this with the pressure that users have to complete their daily tasks, for many users travelling and taking a full day out of the business is simply not an option. So, we are now offering Skype Booster Sessions, taking key topics and giving users the chance to have two hours of focused training remotely, but still receive the same quality of training and be given high quality supporting materials afterwards to ensure they get the most from it. We will be offering this on certain key topics for Dynamics NAV users like managing users and permissions and using workflows for approvals and then rolling out more soon. We want to be even more flexible and meet all your training needs, but we need your input. Tell us what areas you think we should be covering and how you prefer it to be delivered, if its not mentioned above, and we will work hard to include it.